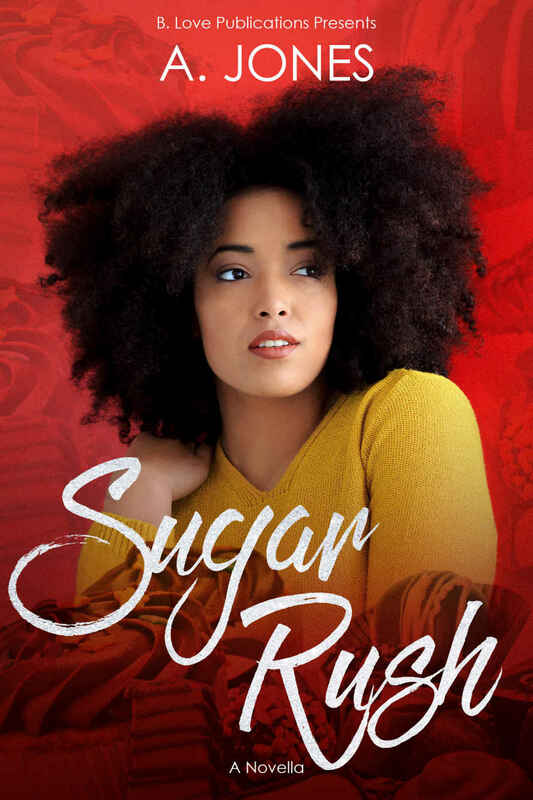 Then enters Kamali James – a natural born nurturer and a man who has been a giver and lover all of his life… until he crosses paths with the beautiful Melanie Moore. Melanie doesn’t have time for a relationship, let alone the emotional strength to deal with everything she’s going through. Will she let Kamali in to be the rock that she needs and continue pursuing her dreams, or will she give up on everything... including him?